The Road Development Authority has introduced Electronic Teller Cards (ETC) for expressway-users, making toll payments easier. The public can register at http://www.exway.rda.gov.lk to take advantage of this facility from March 25 to April 11. More information can be obtained by calling 1969. "This system, which has currently been made available only at the Katunayake Expressway, will be implemented across all highways by 2020. 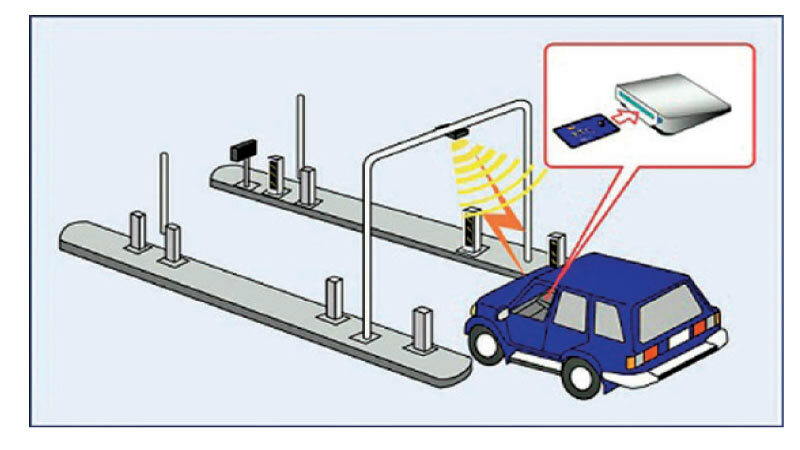 Electronic toll collection aims to lessen the delay on expressways by collecting the toll electronically. ETC determines whether the cars passing are enrolled in the programme and electronically debits the accounts of registered car owners; the gates open automatically without requiring them to stop.